A first for this ukulele brand on the Got A Ukulele reviews page, and a maker I have known for many years. This is the Brunswick BU4C Concert Ukulele. This is a musical instrument brand I first came across when I first started this site, as a couple of friends had grabbed them and I recall finding them pretty satisfying for the money. The years rolled by and I figured that I really should get around to featuring them on the website. Shame on me for overlooking them perhaps. Brunswick are a UK based brand, set up in the 1990's and are actually part of the Barnes and Mullins group of musical instruments. As well as a range of guitars and mandolins, they make a good number of ukuleles that are firmly in the 'value' bracket at under £100. This one is part of their BU4 series, and is in concert scale. It's traditionally shaped with a double bout and made from all laminate mahogany and made in China. The top, back and sides are made from mahogany laminate with two pieces on each. The back is also very slightly arched. The wood grain is naturally kind of plain, being mahogany, but is pleasingly dark and with a nice even stripe to it. The whole body is put together very well, and finished in an open pore satin coat which is nice on the hands. Decoration is minimal save for cream plastic edge binding to the top and back which contrasts well with the dark wood of the body. It's very reminiscent of Kala's and Lanikai's for the same sort of money, and it's an attractive, traditional look that works, if a little generic. To be fair though, whilst I see a lot of ukuleles that look like this, the Brunswick is certainly up there with the better finishes I have seen at this price. The bridge is a tie bar style holding an uncompensated ABS saddle. They don't specify the wood type, but it was probably previously rosewood, and now a darker similar wood such as walnut. It's pretty standard and leaves me little else to say. Inside is is very tidy with notched linings and thin braces. No complaints here either. The neck is made of mahogany too in three pieces, and is also pleasingly dark and satin coated. The profile is a more typical Chinese rounded shape to the back of the neck, but thankfully the nut is 36mm across. It is topped with another unspecified fingerboard which is edge stained to hide the fret ends. I must say though that the condition looks a little dry and shabby in places. We have 18 frets in total with 14 to the body which is fairly standard for a concert ukulele and these are dressed really well. Position dots in plastic inlays face out at the 5th, 7th, 10th and 12th and these are repeated on the side. 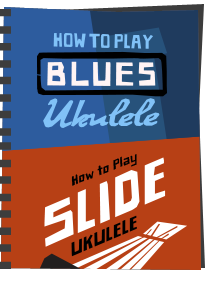 Like much else on this ukulele, it's fairly standard and there is not much more I can say. Beyond the ABS nut we have an attractive shaped headstock with a swoop on the top edge and this carries the Brunswick script logo in a screen print. I like the shape of this one a lot. Tuning wise, these are pretty generic too, but seem to be decent enough quality. They are sealed chrome gears with chrome buttons. Again, not much more to say here. Unsurprisingly it also has Aquila strings, and that comes in at a very good value RRP of £75, although you will find it discounted widely. Very much on a par with it's competition then. So as you have probably noticed, the description on this one has been relatively short, and that's because there isn't a whole lot to say about it. It's pretty unremarkable, standard and something we have seen before in many guises. So why am I looking at it? 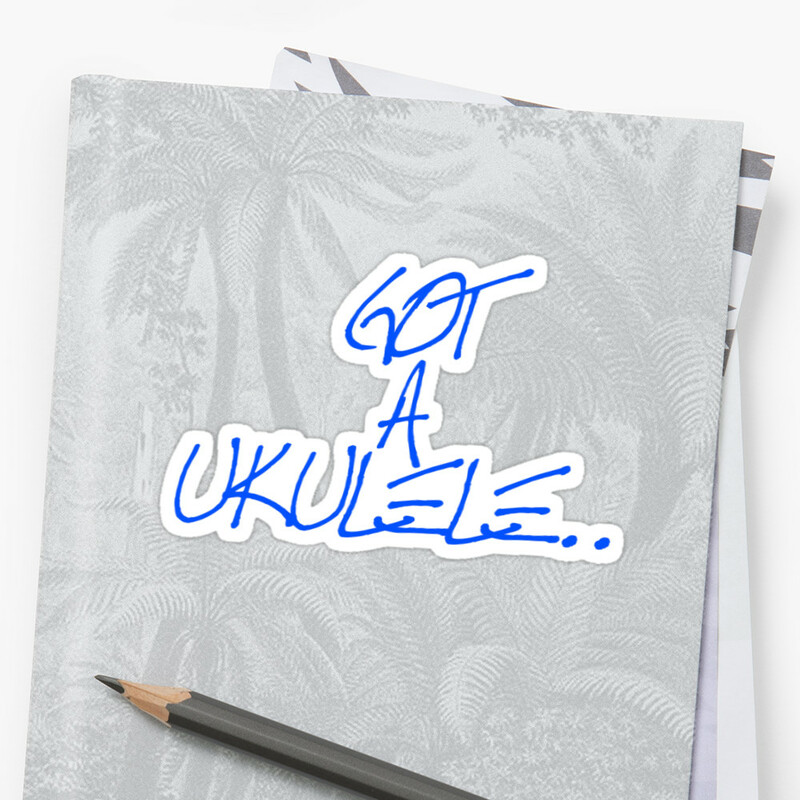 Well, consider that unlike so many of the flood of generic Chinese made laminate ukuleles around these days, not only have Brunswick stood the test of time over the last twenty years, these models are also carried by the sort of ukulele specialist shops I totally trust. 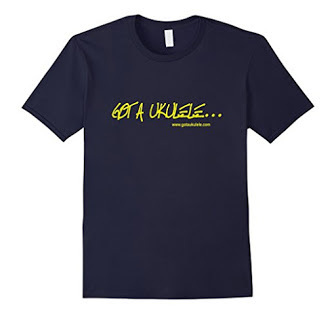 You will find these at Southern Ukulele Store for example, and that to me sends a very good signal. These shops do stock entry level stuff, but are careful not to carry utter rubbish. For these to regularly be seen in such shops says something good to me. And I can see that the build is very good for the price. I can't really find much wrong with the construction or the setup, apart from that slightly dry fretboard. Sure, it's generic looking, but you can't really say it's unattractive. It's also light enough and well balanced too. Regarding that setup - you may be thinking that I obtained this from one of the reputable stores that do setups on sale. I didn't - I deliberately ordered this from Amazon to see what a ukulele from the factory direct looks like. This is pretty good actually which tell me that (with this example at least), Brunswick have a factory quality control standard that beats many others I see at this price. And that construction quality shows in the sound too as this has pretty good sustain for a cheap instrument and terrific volume. Yes it sounds like laminate but is warmer and more complex in tone than many in this price range. Fingerpicking I found particularly enjoyable on this one as it just feels good in the hands. In fact theres not much I dislike about the tone however you play it when you consider the price. A sound that far belies it's cost I think. Do yourself a favour if you are just starting out - don't be swayed by the flood of Amazon rubbish that tempts you with boxes full of added extras you really don't need at impossibly low prices. 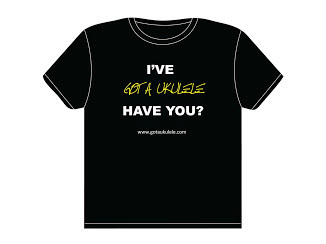 Choose your first ukulele from a specialist store, helping keep them alive and ensuring you get something that has been checked over first. If you do that, and this is your price point, then this Brunswick series should certainly be on your list for consideration. This uke was recommended to me by members of Otley Ukulele Orchestra as a good uke to start with as a complete novice. As stated in the article, I purchased the tenor version from Southern Ukulele Store on-line and was impressed by the speed of delivery and service. I have been playing the Brunswick uke for 8 months and have even appeared playing it on the BBC. 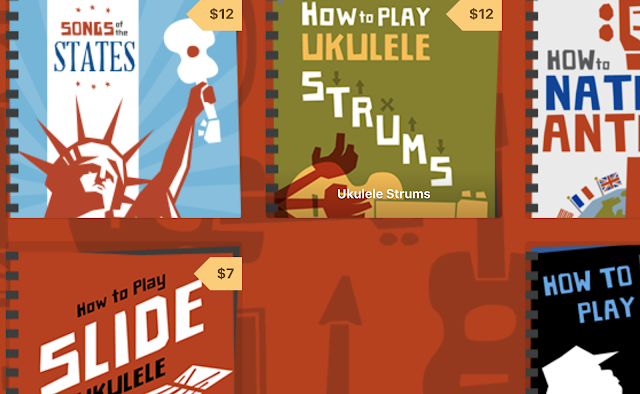 A fine , good-sounding ukulele at a good price. A very good and honest review. 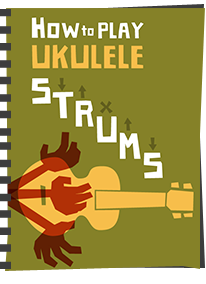 Excellent 5 star review and sound advice about entry level ukuleles. 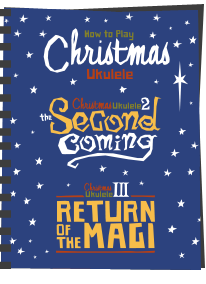 I wish everyone in the market for their first uke could watch this. First uke i bought. Still my go to for a noodle. I really like it. As a total beginner, I have bought two Brunswick (BU4 Ukuleles. A Tenor and a Baritone. After reading your unbiased review, I feel that my choices were the right ones and will serve me well for a couple of years, at least, until I am ready to upgrade. Thanks for your 'Warts and All' style of reviewing which carries a lot of weight with your readers.